510(k) cleared. Now shedding light on small vessel PAD interventions. 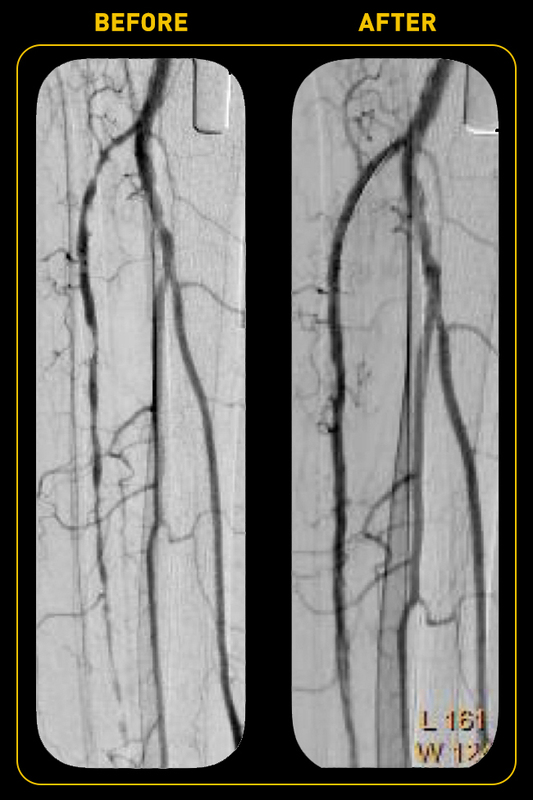 Pantheris SV now 510(k) cleared, expanding the Lumivascular atherectomy platform to small vessel therapy. 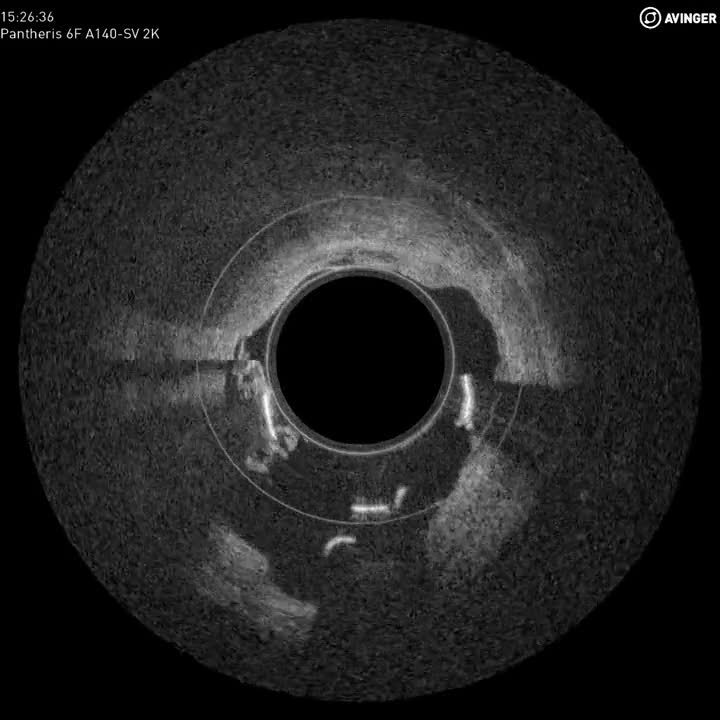 The only PAD treatment with real-time onboard image-guidance, the Pantheris product line combines intravascular visualization with a targeted mechanism of action for safe and effective outcomes designed to optimize the treatment algorithm. Pantheris SV provides the confidence needed to treat small vessel disease." Pantheris SV provides the ability to maximize luminal gain without causing vascular injury."